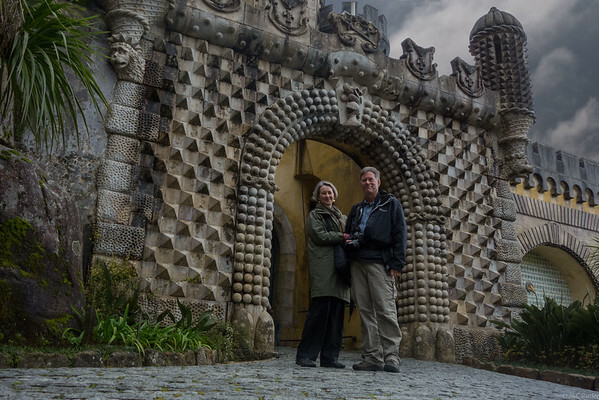 John and Claire Butler found photography together during a many months long journey around the world shortly after finishing medical training. We are a pair of docs. The travel was intense. The time was intense. Cameras helped us see and record moments in a travel experience that became life-changing for us. Career and family ensued with less frequent escapes to the darkroom. In recent years, we have rediscovered photography as an art form and are pulled by its ability to recreate an experience, an emotion, a story. Travel draws us, as does a walk in the woods, or a walk in the city. It has never been as easy to be a photographer, it has never been so difficult to be a photographer – we are learning. Our thanks to accomplished and inspiring photography friends, and to our mentors and teachers, and in particular, the artist/photographer Joe Baraban who has taught us much.